Three of the four new wide releases this past weekend made it into the top five, while the fourth of the bunch bombed spectacularly. 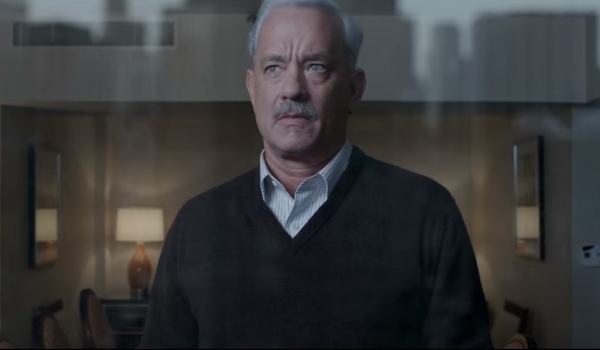 Sully gave star Tom Hanks and director Clint Eastwood a number 1 opening at the box office, taking in just over $35 million this past weekend. 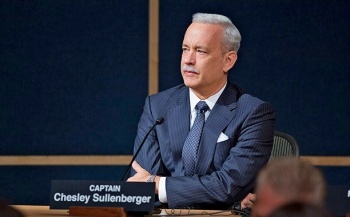 The movie, about pilot Chesley Sullenberger landing a plane on the Hudson River, proved to be a crowd-pleasing affair, something especially important given that this weekend marked the 15th anniversary of 9/11. Having a positive story involving an airplane in New York - something addressed in the film itself - was something to which audiences really liked. In second place was When the Bough Breaks, this year's black stalker thriller courtesy of Sony. It took in $14.2 million, which isn't bad considering its $10 million budget, but does show a decline in interest for these terrible, not-trying-to-be-good movies. No Good Deed opened to $24.3 million, while The Perfect Guy opened to $25.9 million. Both of those finished with over $50 million domestic after all was said and done, but it doesn't look like When the Bough Breaks will get there. Meanwhile, The Wild Life clocked in at fifth place, taking in $3.3 million. That's about $170 million too much, as far as I'm concerned, but I don't think it matters a whole lot for the film. 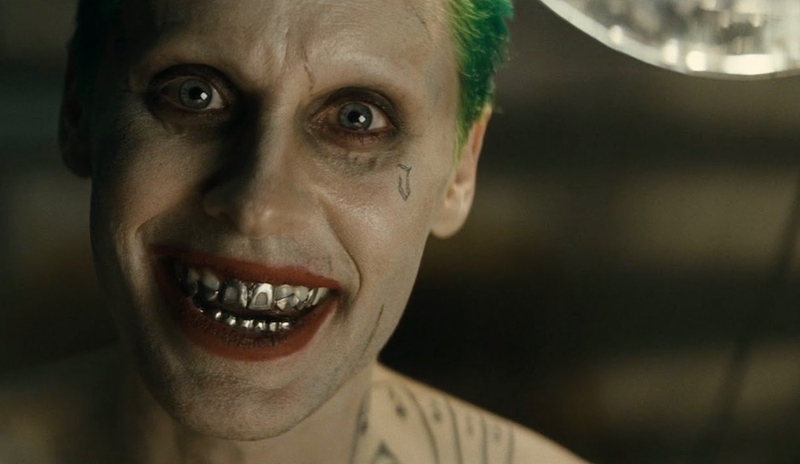 It's not a domestic production, and it's already taken in over $20 million overseas. For the sake of good movies, let's just hope that we never get a sequel. The final new wide release was The Disappointments Room, a film I've been following closely for over a year. It wasn't supposed to have much of a theatrical release - it was going to be a limited release with a "focus on VOD," so said a now-deleted tweet - but a last-minute change put it in 1500 theaters. It took home just $1.4 million, which is less than $1000 per theater. That put it in 17th place for the weekend. It didn't open here, unfortunately, but it likely will leave theaters quickly and quietly, and should be on home video sooner than later.